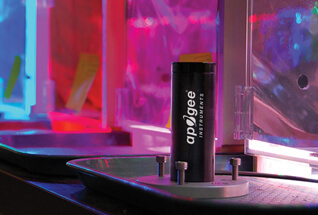 Apogee offers two types of spectroradiometers. 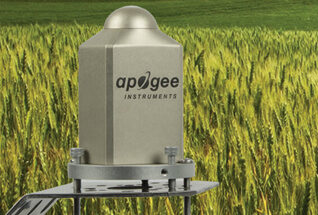 The Field Spectroradiometer was designed for field measurements as well as laboratory measurements. 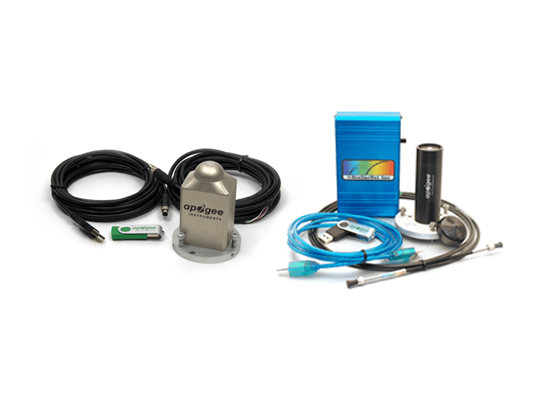 The Lab Spectroradiometer is for laboratory measurements and portable measurements. All measurement components contained in a durable, weatherproof housing. Powered through the USB port on a computer to allow mobile field measurements.